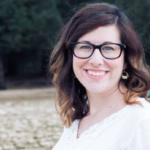 Welcome guest blogger, Mary Wiley! Last week, I took the kids at my church to camp. Every morning we would get up, walk to breakfast, and then head outside on the cafeteria’s empty patio for quiet time. 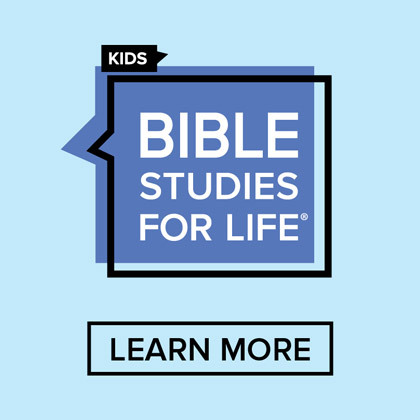 The first morning, I explained to kids that they would follow the guide provided by the camp to read their Bibles, respond by answering questions, and spend time praying. Kids spread out quietly, and then one-by-one they came back to me to ask questions. I quickly realized that I needed to not only tell them how to have a quiet time, as I’m sure I’ve told them dozens of times at church, but I needed to show them. I herded them into a circle and we proceeded to walk through the quiet time guide together. 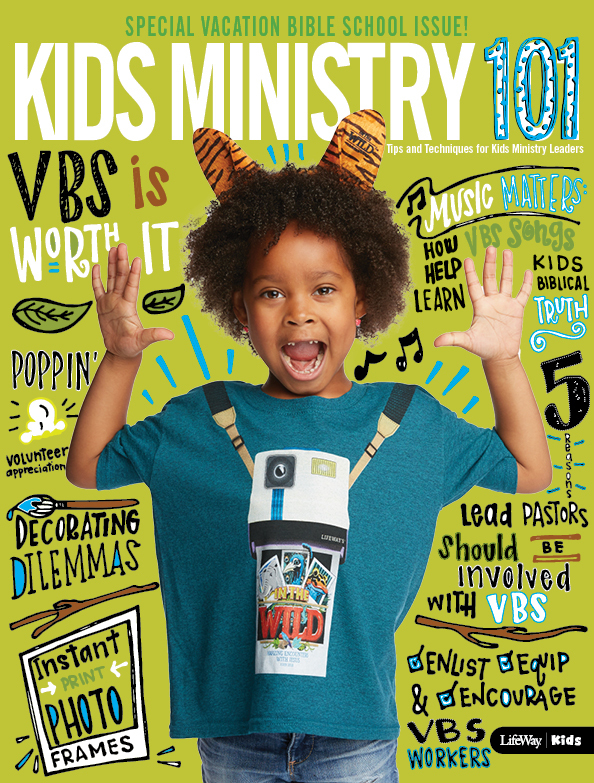 These are great kids who are growing up in Christian homes, but many of them needed a little reminder about how to have a quiet time and why it is so important that we spend time with God each day. Your kids might need a frequent reminder as well! 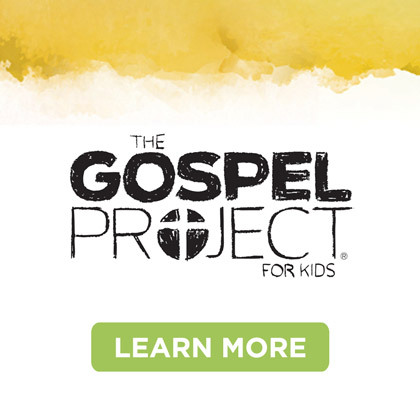 As a children’s minister, one of my biggest goals is to help equip parents to disciple their children; and as a parent, my biggest goal is to point my kids to Jesus. There is no greater thing you can do for your kids than to model following Jesus for them. Let them see you do your quiet time. Help them with their quiet time. Spend time praying and reading the Bible together. There are so many great resources to help you do so today. I’m a big fan of the Bible journaling movement. I love to draw and meditate on Scripture by writing out a verse. Recently, I’ve discovered that this can be done alongside kids as well! 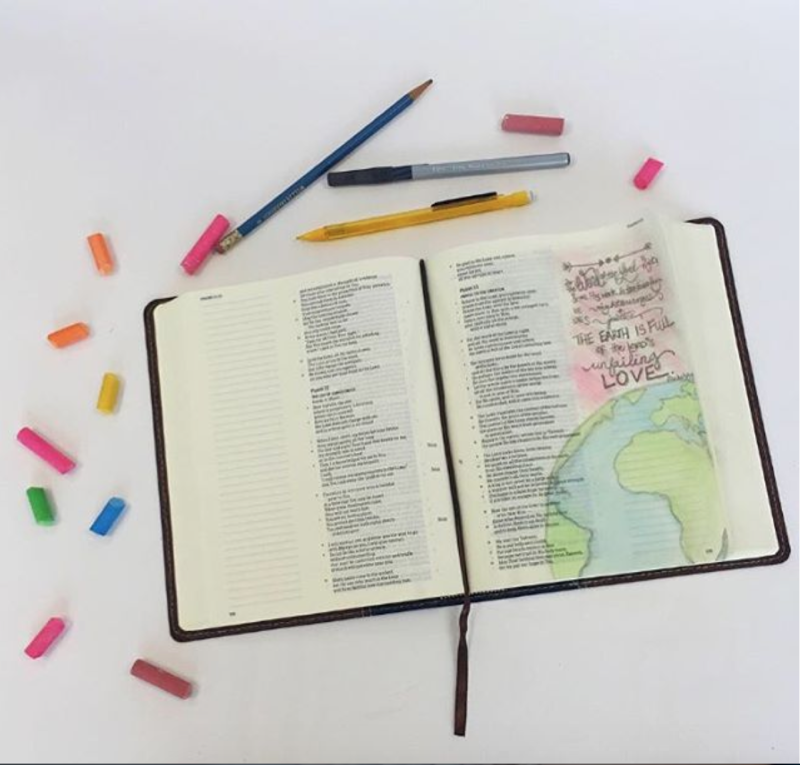 My kids are too small to do this yet…they can’t read, or write, or talk for that matter, but I look forward to the day I can do Bible journaling with them. For now, I’ll have to settle for journaling for them – writing in a Bible I will one day give them. 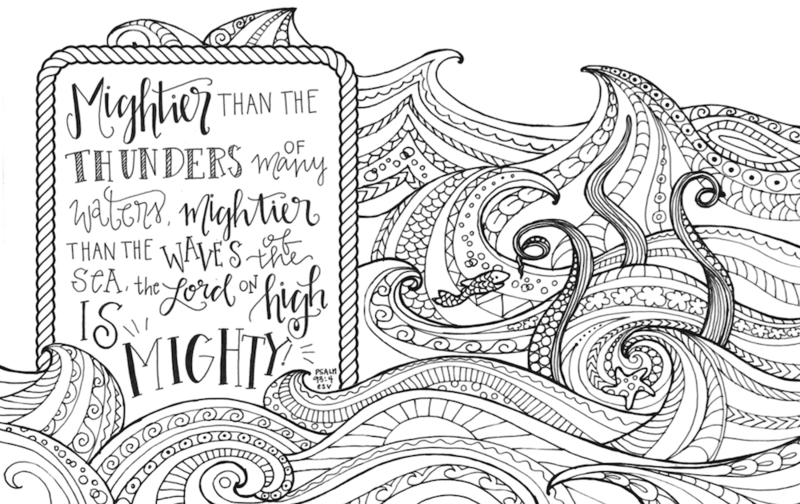 If you have littles (or like to color yourself), LifeWay Kids Director Jana Magruder and her daughter, Morgan Grace, have created the cutest little journal set for kids. 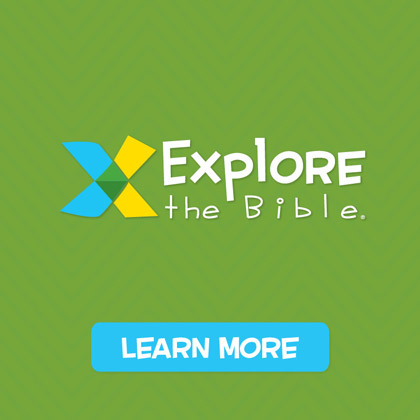 You can grab a set, get your teenager an Illustrated Notetaking Bible for Teens, and get yourself a Notetaking Bible. Sit down at the kitchen table and spend some time together reading, praying, and memorizing as you draw and color. We are giving away 15 copies of the Life Verse Creative Journal by Jana and Morgan Grace. Enter here! 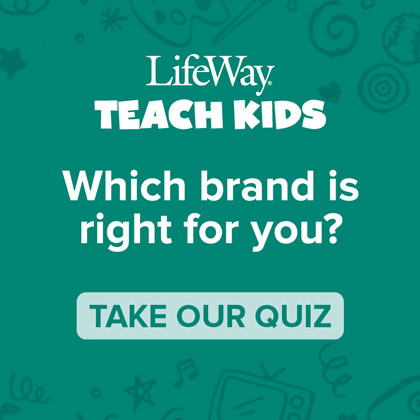 Mary Wiley works with B&H Publishing now, but she was a member of The LifeWay Kids team for 5 years prior. She lives in Lebanon, TN with her husband, two babies under 8 months, and tiny, hyper dog. 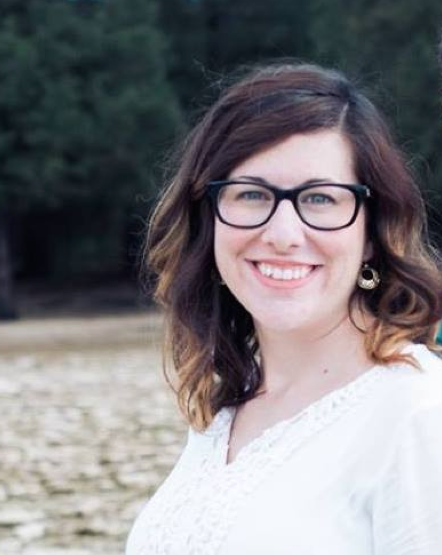 She serves as the children’s minister at Fairview Church.